Dr. Kenneth Schwarz announced today that Dr. Kelli Junker has purchased his dental practice at 400 Newport Center Drive, Suite 708 near Fashion Island. 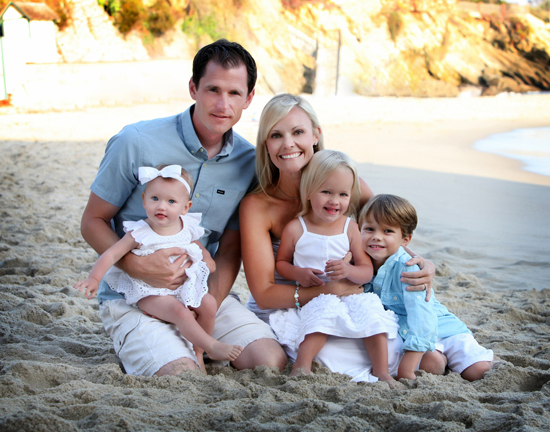 After practicing dentistry in Newport Beach for over 20 years, Dr. Schwarz has decided to sell his practice. He will continue to stay on staff and see patients throughout the transition.